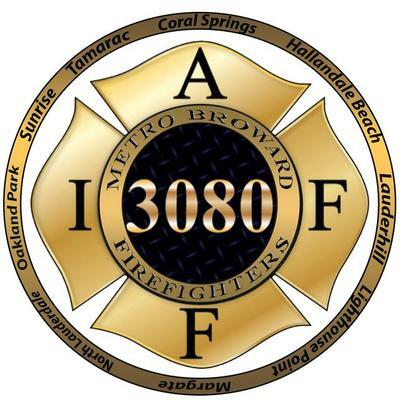 I am honored to announce that the Metro Broward Professional Firefighters Local 3080 has endorsed me for Coral Springs Commission Seat 2. Our firefighters are an amazing asset in our community. They serve tirelessly for the good of our city, and I thank them for their service, and for their confidence that, as a member of the Coral Springs commission, I can help make Coral Springs even better. I am also pleased to announce that I have been endorsed by two former commissioners/vice-mayors of Coral Springs. Lou Cimaglia and Tom Powers have both endorsed me for the Coral Springs Commission Seat 2. Thank you Lou and Tom, for endorsing my candidacy in this way. I appreciate it, and the great work both of you have done, and are doing for our city.